Since the era is advanced and we are fetching our feet to the more firm setting of technology, the things we always had yearned for are becoming possible. That day is not far when everything and anything shall be conceivable to happen through technology. Websites and blogs are going to the next level of fineness and are providing the most operative and expedient knowledge that we all could imply in our day to day lives. However if you still have not opened up your online platform being a beginner yourself and are at the stage of unripe website building then you must be seeking to lit up your field profusely online. The best way is to pursue after a website builder that may assist plentiful occasions to get started. Now here is the gist of ‘how to build your own website’? Simbla is the strategic to triumph. Its foundation was first laid back in 2013 to help people with all the solutions regarding their online businesses. 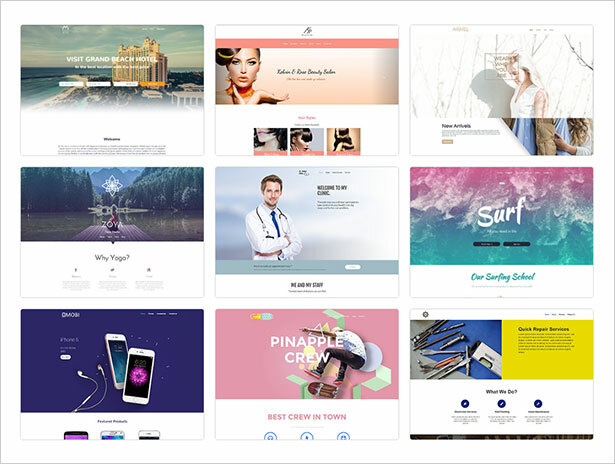 Simbla website builder comes with a miscellaneous range of templates to cherry-pick from (for your website). It is the best stop for all and every kind of business you have. 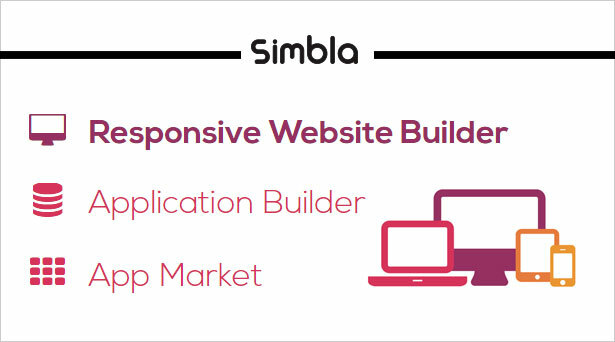 Simbla has open-handed forthcoming plans that you should expect but first let us know how it is different from any other website builder. Simbla is a complete solution for all those seeking to setup their own business website. Well first things first, it started with website building efficacy which is fully responsive (bootstrap, html5), it is equally accommodating beginners as well as experts (professionals). 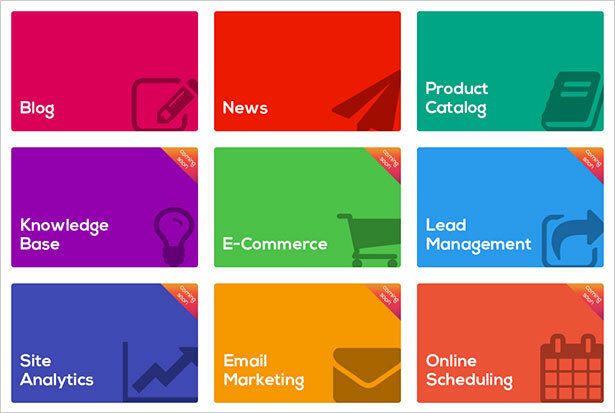 After introducing the database system with the web widgets, connecting the database (parse based) to the websites interface, now Simbla offers full functional web apps such as blog, product catalog and news ticker etc. It also is upfront and on its verge to release a knowledge base app & ecommerce app in the next few weeks. So gear up for something more exciting than usual. By the end of the year you can totally expect to get new features & a functional one of a kind CRM system that will assimilate with the website, database, and all the other apps just in one place. The whole app system is dynamic and the admin has full control on how his apps will look, behave and work, both on the users interface and on the admin’s interface. For your business websites the following apps will serve a great deal in making your websites more valuable and top-notch. Simbla is expected to be updating all its features so keep yourself guard-up. The salient feature of Simbla is that once you make up your website you really don’t have to adjust it for mobile version, it is so tuned-up to any device and already is adaptable. Through this website maker, you will get the full control over your website and it won’t sway around being scathed. For every profession, templates come with a greater range in Simbla website builder, so you have a wide assortment to choose from. Every template is complete in itself, compiling all up to dated features to cater you. The templates are having modern designs. Simbla will totally suit your budget as well. These Responsive website templates will give a nicer and receptive layout to your website and obviously you can totally customize them as per your professional needs. SSL is the standard security technology that establishes an encrypted link between a web server and a browser. This link ensures that all data passed between the web server and browsers remain private. The beginning of your website’s URL will change from “http://” to “https://” and will receive a lock icon to the side of it with the word “Secured”, to indicate the visitor that your website has a safe connection with the server.